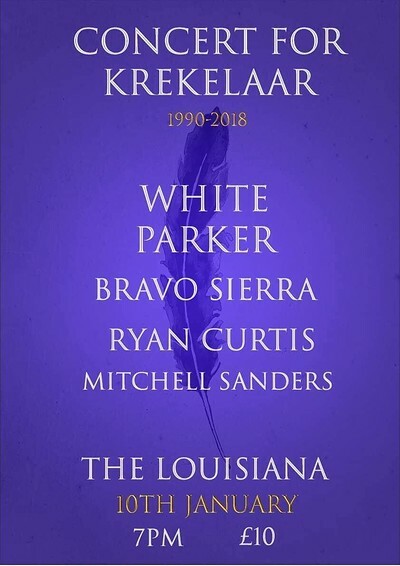 On the 1st of October 2018, Matt Krekelaar sadly passed away in a car accident. He has left behind so many people but in particular his two young daughters. This event has been set up for them. Two girls who will never fully know what a fantastic man/character their dad was. ALL proceeds from this show will go directly to them, it’s as simple as that. So come along, raise some money, have a few drinks for Matt and listen to a few great tunes!